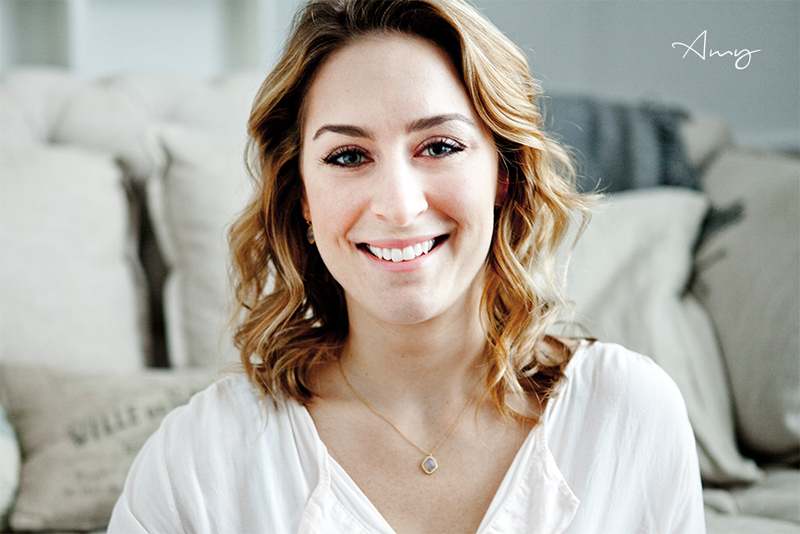 Olympic gold medallist Amy Williams MBE will be the keynote speaker at the West of England Aerospace Forum (WEAF) gala dinner next week. Skeleton bobsleigh athlete Amy, pictured, was the first British female individual Winter Olympics gold medallist since 1952, the first British individual gold medallist at a Winter Olympics for 30 years and the only British medallist in the 2010 event. Her go-getting nature and vast range of achievements, including co-driving in the International Wales GB rally to presenting the 2014 Winter Olympics in Sochi, are sure to be embedded within her speech at the dinner, which takes place next Wednesday at the Bristol Marriott Hotel. After being the only British winner of a medal in the 2010 Olympics, Amy has gone on to present the BBC’s Ski Sunday and Channel Five’s Gadget Show and is a Team GB Ambassador as well as commentating for the BBC at the Pyeongchang 2018 Winter Olympics. Amy was awarded an MBE in 2010 and is the first female Freeman of the City of Bath. This year’s industry speaker at the dinner is Andrew Cowdery, director of government affairs at Italian aerospace giant Leonardo in the UK. Andrew is well versed in the challenges and opportunities facing the industry, having worked in it for more than 25 years, including with BAE Systems. Leonardo, previously called Finmeccanica, is a major supplier to the MoD and has a base in Bristol as well as owning the Westland Helicopters plant in Yeovil.